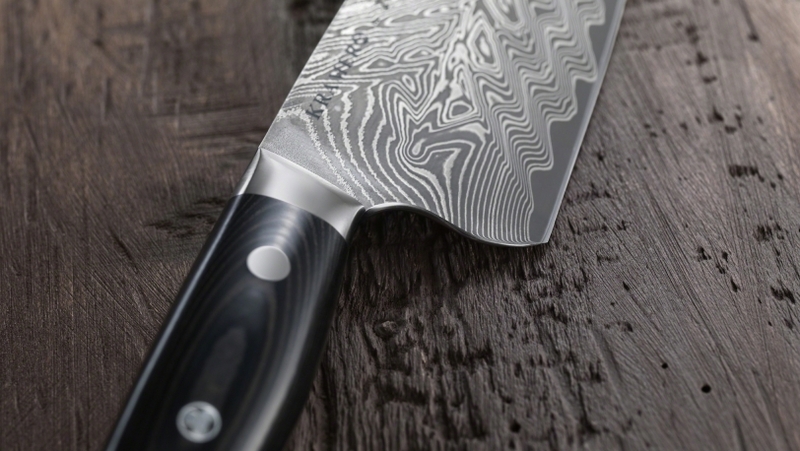 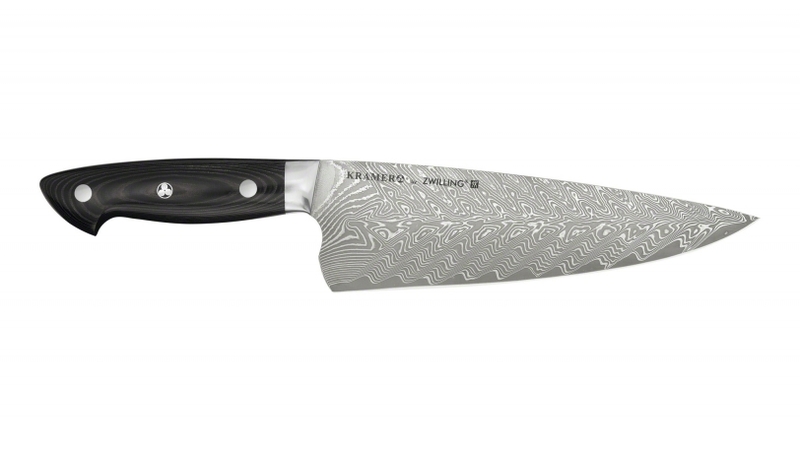 Bob Kramer EUROLINE Stainless Damascus by ZWILLING J.A Henckels 8-inch Chef's Knife - Sturdy, heavy knife with broad, strong blade and fine cutting edge. 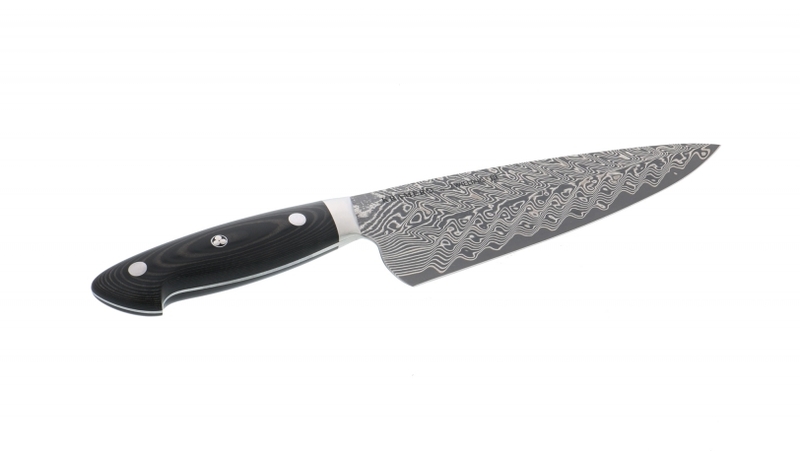 The all-rounder for professionals and hobby chefs suitable for chopping herbs, cutting vegetables, slicing and dicing fish and meat. 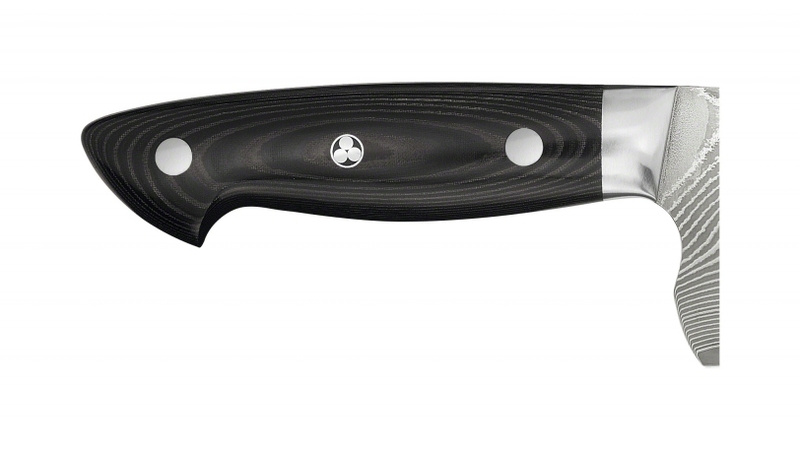 Can be used in the circular, rocking and chopping motion.